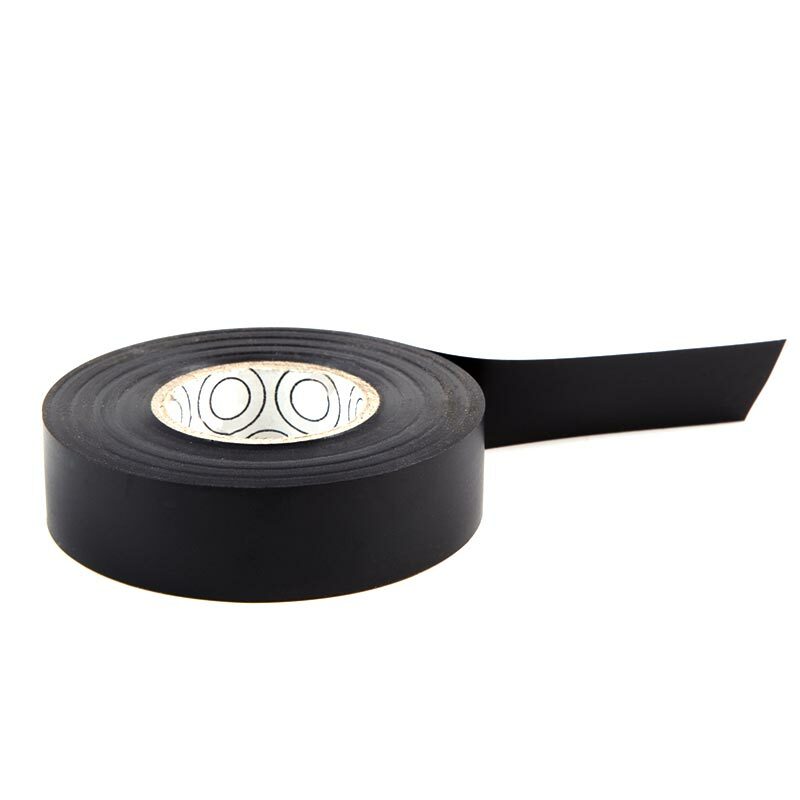 The Empire ® Pro Football Sock Tape has been specially developed for sports specific use commonly used for sock tape or extra strapping around adhesive tape. Manufactured with unique soft PVC material; which has extra stretch helping to reduce the tourniquet effect that reduces blood supply into active muscles. Keeping your socks up and your shin protection in place is very important. Length of roll: 33m x 19mm.